In our and consensus forecasts, we have factored in core net profit of US$295m- 305m for 4Q18, taking into consideration weaker contributions from the oilseeds & grains and sugar divisions. Wilmar may report better numbers if the sugar segment clocked a good profit and if the good crushing margins from 3Q18 had spilled over into 4Q18. The tropical oils division should have done better y-o-y and flat q-o-q. No high expectations for 4Q18. 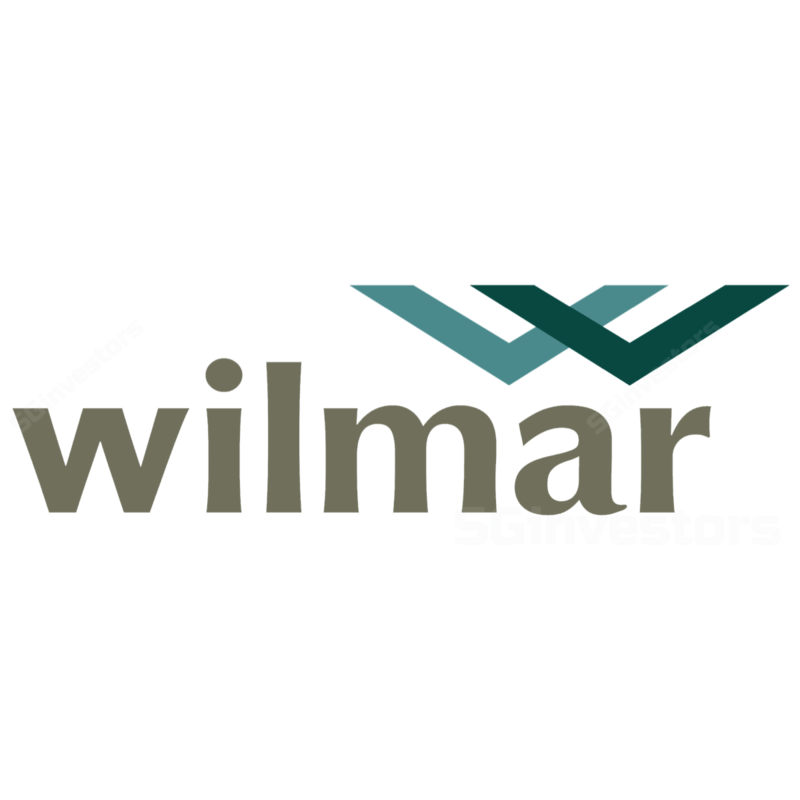 Based on our 2018 earnings forecast, WILMAR INTERNATIONAL LIMITED (SGX:F34) is likely to deliver a 4Q18 core net profit of around US$300m- US$310m, lower y-o-y (4Q17: US$373.9m) and q-o-q (3Q18: US$434.7m). There is a possibility that Wilmar will beat our numbers if the sugar segment tracked its 4Q17 performance and if the good 3Q18 crushing margins had been sustained into 4Q to offset the lower sales volumes. Tropical oils supported by cheap feedstock and high sales volumes. Wilmar’s palm refining margins are likely to have been healthy as refiners benefitted from pricing pressure on CPO. Refiners were enjoying good discounts against CPO market prices due to oversupply and the lack of storage capacities at mills. Beside better refining margins, sales volumes could have been higher y-o-y and q-o-q on higher biodiesel sales after the Indonesian government extended the 20% blending mandate (effective 1 Sep 18). This division is expected to deliver a higher y-o-y and q-o-q PBT. Oilseeds & grains: Lower PBT contribution on lower margins. the population of hogs had fallen due to the African swine fever which hit China. Based on industry data, soybean crushing margins turn negative in late-Nov 18 and this should translate into weaker margins for Wilmar’s oilseeds & grain division in 1H19. Wilmar is expected to report a lower q-o-q but positive crushing margin in 4Q18. High uncertainties towards sugar division. The sugar division is expected to have recorded breakeven and hence a small PBT. Under the milling division, sugar production for 2018 is expected to be 10-12% higher y-o-y but sales could be delayed into 2019, ie similar to 2017 marketing strategy. This makes it more difficult to draw up conclusive forecasts for the division. As for merchandising, refining and consumer products under the sugar division, sales volumes could be slightly higher y-o-y on higher sugar production globally (but with low refining margins). China's soybean crushing margins turn negative. Based on industry data, China’s soybean crushing margins turned negative in late-Nov 18, pressured by weaker demand for the soymeal following the African swine fever outbreak and high domestic soybean inventories. Earlier fears of undersupply subsided with trade talks between the US and China having resumed in Dec 18. Thus, we are expecting lower profit margins (not expecting losses at this point) to be reported by Wilmar in 1H19. Recall that during the 3Q18 results briefing, management did guide cautiously on this segment as the outbreak of the African swine fever was expected to result in a reduction in hog population and weaker demand for soymeal. Given that management had already foreseen these developments, preemptive measures could have been taken to offset the negative impact. Sugar division’s outlook could be better in 2019. Sugar prices have recovered slowly from 2018’s low on the back of lower supply and more sugarcane diverted for the production of ethanol, thus less sugarcane use for sugar production. Better sugar pricing should translate into better milling margins. Also, a more volatile and up-trending market would be positive for sugar merchandising and the refining business as well. Overall, 2019 could be a better year for sugar after two consecutive years of underperformance. We maintain our EPS forecasts of 19.4 US cents, 20.0 US cents and 22.5 US cents for 2018-20 respectively. This translates into 13.7x 2019F blended PE, which is slightly higher than Wilmar’s five-year mean (1-year forward PE of 13.2x). We ascribe 20x 2019F PE for the oilseeds & grains division, 15x for the tropical oils division, 8x for the sugar division and 10x for other businesses. As more details of its China operations are made available in the listing process, investors might see greater value in Wilmar. IPO shares are likely to be valued at 23x PE vs 20x PE applied to our current SOTP valuation. If we peg the China operations at 23x 2019F PE, this will add about S$0.30/share to our target price. Depressed soft commodity prices are forcing smaller and inefficient players to sell assets and exit the industry. This will be an opportunity for larger and efficient players to consolidate their market positioning by purchasing assets at reasonable prices and this would enhance value of the acquirers.